Anyone travelling by train between Waterloo/Vauxhall and Clapham Junction will have noticed that Nine Elms is changing fast - it is currently one of the largest regeneration areas in Europe. 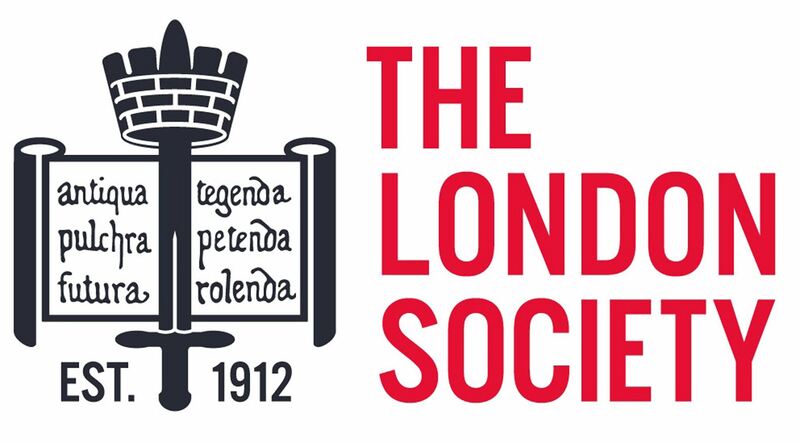 This walk led by London Blue Badge Tourist Guide, Rosie Pollard, follows the river Thames from Vauxhall to Chelsea Bridge taking in the changing landscape and focussing on 2 buildings - the new American embassy and Battersea Power station. 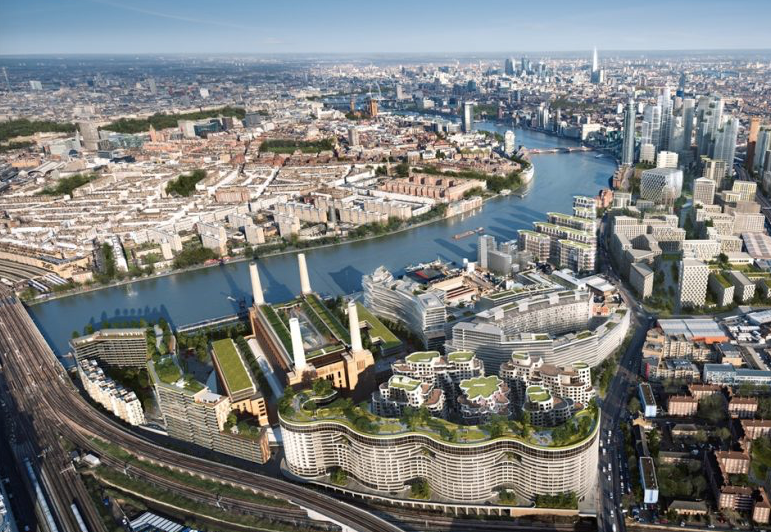 Some of the most recognised architects in the world are involved in the 15 year project to redevelop the Power station and the 42 acre site - Phase 1 is already complete opening up public access to the Thames. The 3.5 km walk finishes at Circus West Village by Chelsea Bridge which offers a variety of cafes and restaurants.